The nine-member bench ruled by seven to two that the 1953 law was unconstitutional. “Even if adultery should be condemned as immoral, state power should not intervene in individuals’ private lives,” said presiding justice Park Han-Chul. 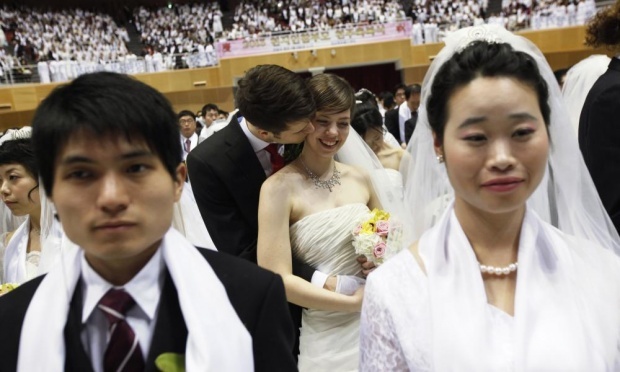 It was the fifth time the apex court had considered the constitutional legality of the legislation which had made South Korea one of the few non-Muslim countries to regard marital infidelity as a criminal act. In the past six years, close to 5,500 people have been formerly arraigned on adultery charges – including nearly 900 in 2014. But the numbers had been falling, with cases that end in prison terms increasingly rare. Whereas 216 people were jailed under the law in 2004, that figure had dropped to 42 by 2008, and since then only 22 have found themselves behind bars, according to figures from the state prosecution office. The downward trend was partly a reflection of changing societal trends in a country where rapid modernisation has frequently clashed with traditionally conservative norms. “Public conceptions of individuals’ rights in their sexual lives have undergone changes,” Park said, as he delivered the court’s decision.